Following in the footsteps of artists like Arty and Norin & Rad, Connecticut based producer Nate Rathbun aka Audien is the latest genre-blurring talent to join the Anjunabeats family. 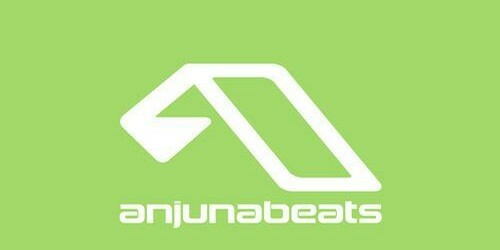 A track that has been hammered by Above & Beyond in recent months, “Eventide” is an emphatic Anjunabeats entrance for Audien. 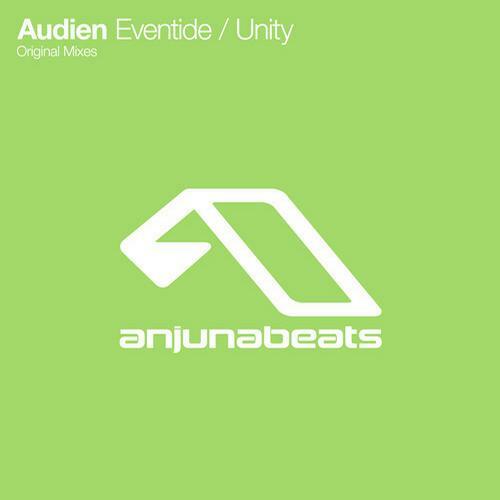 A bright, melodic forward-thinking fusion of trance and big room sound, “Eventide” is a track that you are sure to be hearing of much more across the summer months. 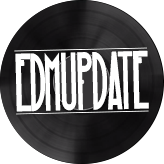 Another interesting hybrid of modern melodic sounds, “Unity” completes an incredibly assured and promising debutAnjunabeats release for the US producer.